As consultants, we have the privileged opportunity to learn from each customer engagement. We also practice at our professions. After all that’s what it means to be a practitioner. Each consulting engagement provides a forum for me to hone my associative thinking skills – an opportunity to make connections across ideas and customers – and to see patterns. I did just that in 2008 when I designed a new, synergistic service delivery model for Rebuilding Together Metro Denver while consulting on their strategic business plan. RTMD was part of Rose Community Foundation’s 3-year BOOST initiative. Little did I know at the time that I was on the forefront of a movement – to name and claim the nonprofit business model. After my ah ha with Rebuilding Together, I found myself continually going back to that initial idea and fleshing it out. I read, chatted, learned, and absorbed what I could on this nonprofit business model notion. 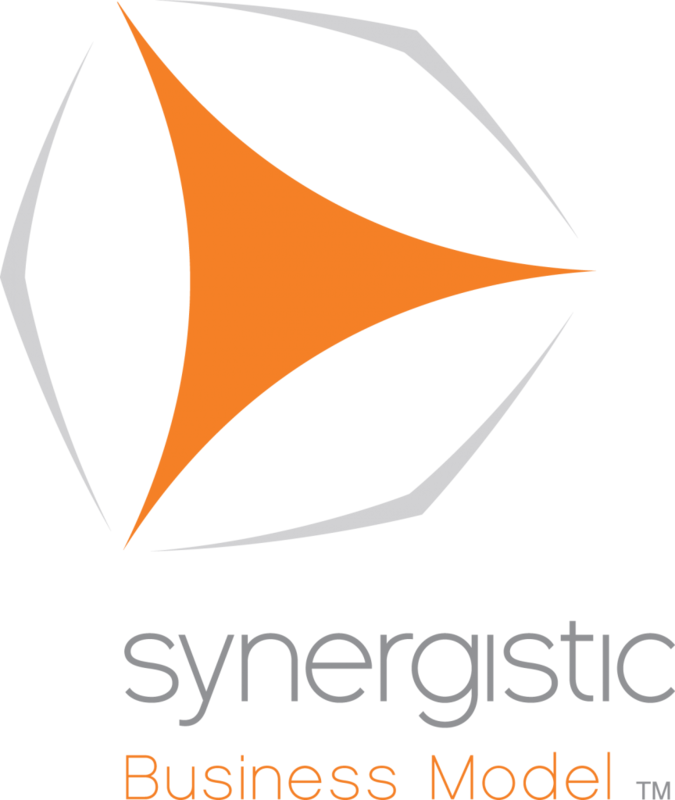 Then, ta da (and two years in the skunk works), the Synergistic Business Model™ framework was born. Foresight – Perception of the significance and nature of events before they have occurred. Sometimes foresight is easier to see after it has occurred. If you’re looking for consultants to bring foresights to you, give Team Corona a call.